Jeremy Harwood studied history at Christ Church, Oxford, where he won an Open Exhibition and in his final year, was awarded the Sir Keith Feiling Memorial Prize as the top history undergraduate of his year. After graduation, he worked in publishing for many years before becoming a full-time author. World War Two was a conflict of tanks, ships and aircraft, fought across the globe, from the icy waters of the North Atlantic to the steaming jungles of South-east Asia. It was a war that called for that most basic of battlefield requirements – raw courage. But World War Two was also the war of top-secret technology. The conflict began with Polish horsemen attacking German tanks and ended with the dropping of Atomic bombs on Hiroshima and Nagasaki. 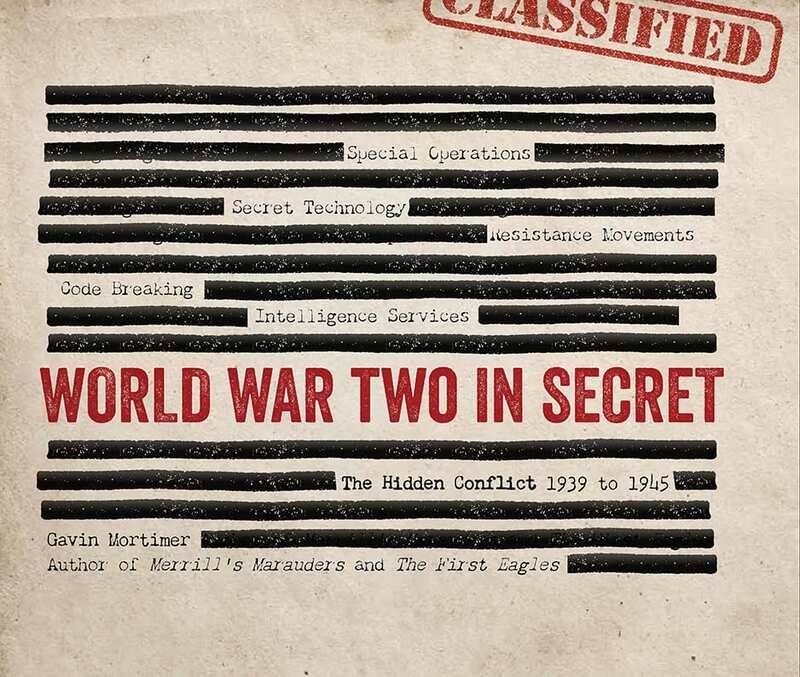 World War Two in Secret explores of the hidden stories behind the first truly technological war. 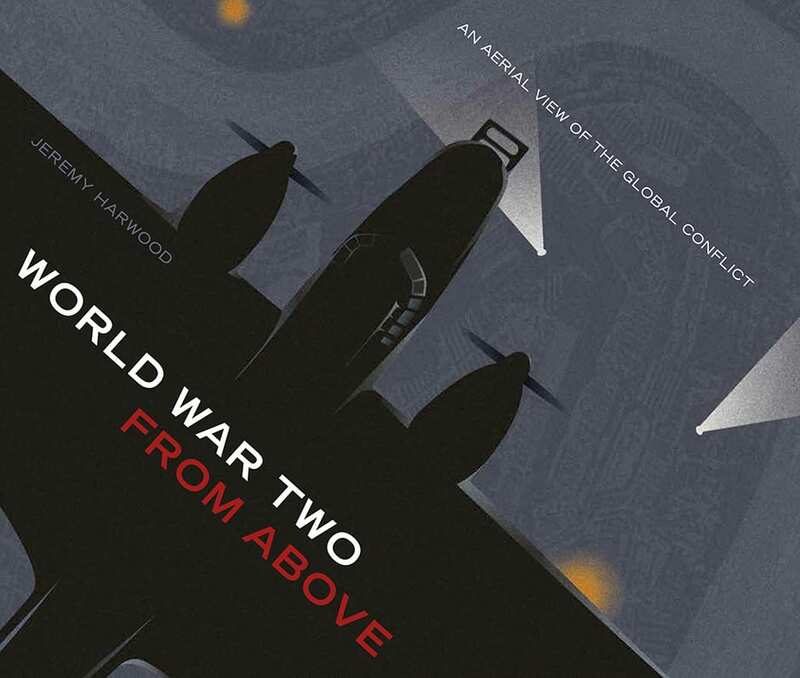 From Bouncing Bombs to Atomic Bombs, from S.O.E to S.A.S and from radar to Enigma code-breakers, the book will lift the lid on all aspects of World War Two that were crafty, cunning, and covert, explaining the thinking behind their creation and the influence that top-secret weapons and strategies had on the outcomes of the war. Dozens of eye-catching photographs have been drawn from the archives compiled by all the major fighting powers, accompanied by illuminating text. 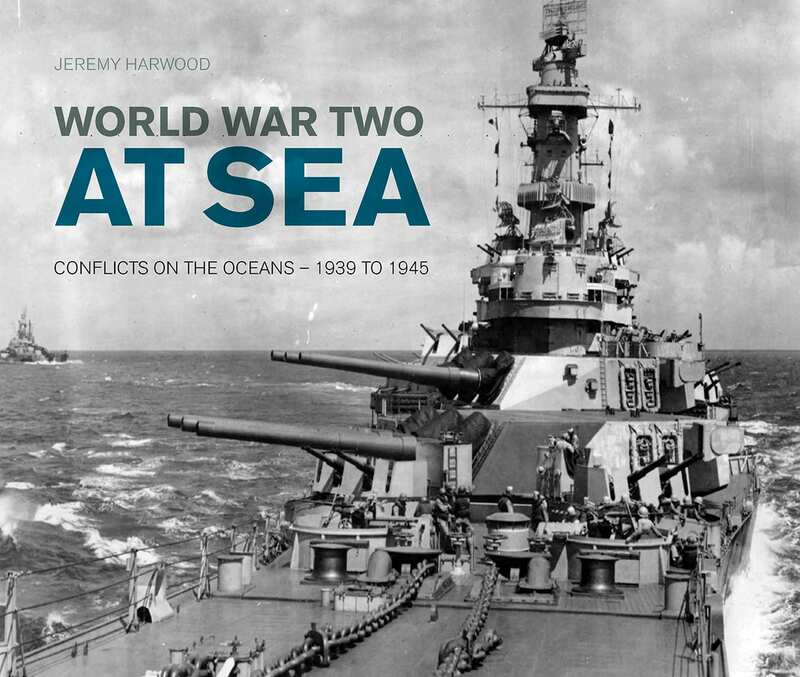 Inspiring and informative chapters follow the arc of the Axis attack, the turning of the tide, and the war going global, while placing special focus on crucial World War Two operations—for example, the secret war at sea, the role of the Special Forces in North Africa, the Blitz and the radar race. Includes a chapter on Australia’s top performing Special Z Unit.